splendid actually: dipped flatware - Love it or Leave it? 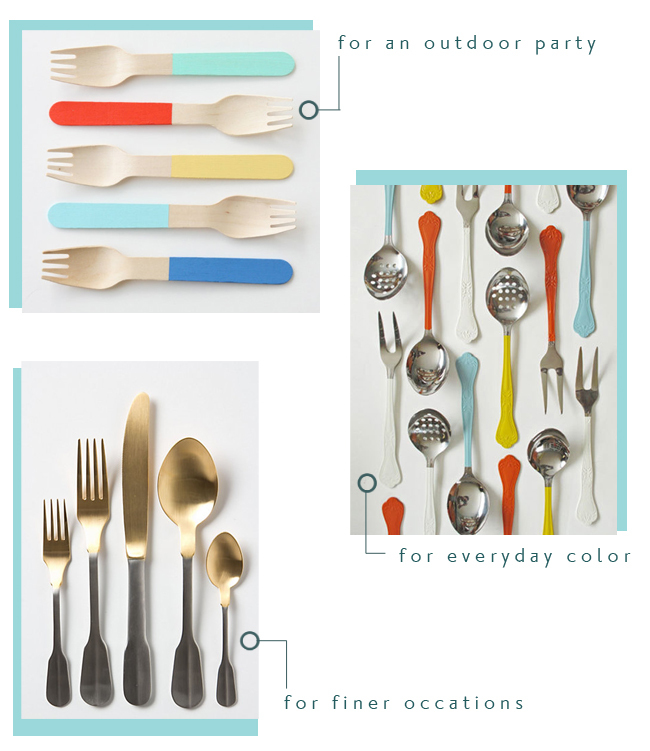 what do you think of the dipped flatware trend? do you love it like i do? or would you leave it behind for a more traditional look? I would leave the color dipped... But the gold and silver is a keeper.